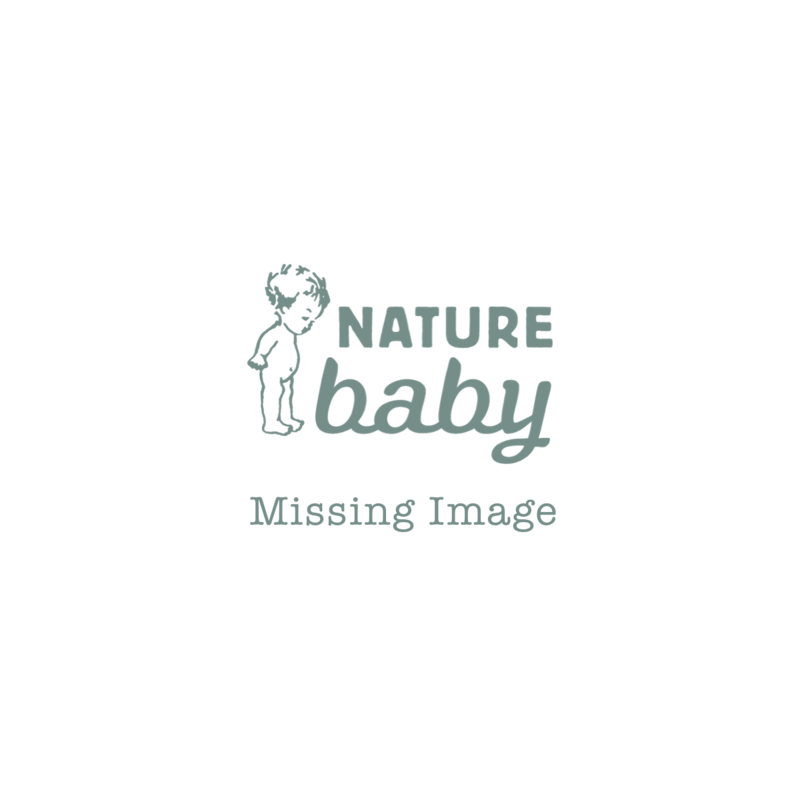 At Nature Baby, we want to make giving easy and enjoyable so we have created gift cards that can be redeemed in store or online! The perfect gift to ensure your friends and family receive what they want and need for their baby. Redeemable in store or online, sent directly to the recipient via post, or to yourself to personally deliver. Redeemable in store or online, sent directly to the recipient’s inbox via email. Already purchased a card or received one? Check how much money is on your card here.